Posted August 25th at 12:00am. Matt Bialosuknia is the audio producer for Madden NFL 25. Hit him up on Twitter at @mbialosuknia. 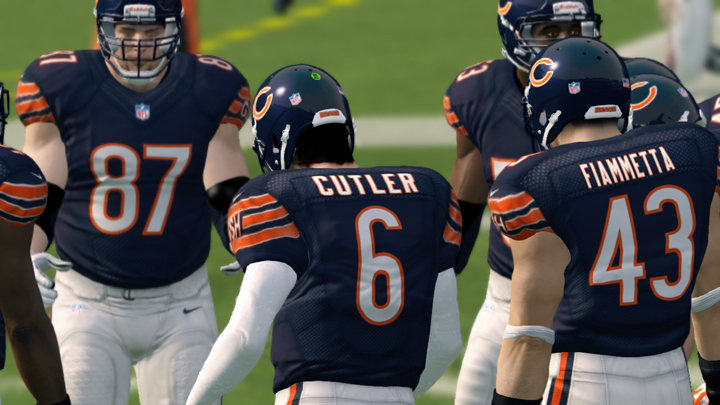 The Madden NFL 25 development team has been working extremely hard all year on the sounds of the game, and we’re excited to show off all the new stuff. Let’s start with commentary. This year, the team has added 80 hours of fresh, new commentary from our broadcast team of Jim Nantz and Phil Simms. The Emmy award winning duo of Nantz and Simms joined our team last year, and did an incredible job of taking Madden NFL 13 presentation to the next level. Jim recently relocated to the West Coast, and it was challenging to get Jim and Phil together to record commentary. We recorded in both California and New York, and were able to utilize ISDN tech to link both studios together to record bicoastal. We were also able to have recording sessions with Jim and Phil together in the studio, and the results are spectacular. Their chemistry is incredible, and it was a blast to hear it for ourselves. 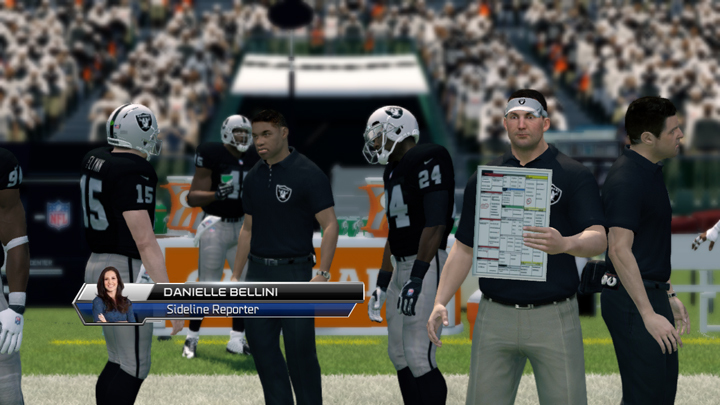 In Madden NFL 25, a new member of the broadcast team makes her debut. Sideline reporter Danielle Bellini is a local reporter based in Orlando, FL, near the Tiburon studio, and she brings a new level of energy and enthusiasm to the sidelines. She’ll be reporting on key matchups and injuries while patrolling the sidelines. Danielle adds a fresh perspective to the game, and helps flesh out the situations that tell stories from several angles. ESPN NFL Live host Trey Wingo is back hosting Madden NFL 25’s Draft in Connected Franchise Mode. This year, he is joined by ESPN NFL Insider Adam Schefter for draft stories and analysis. Trey and Adam report on your picks and flesh out the back stories of each new player. 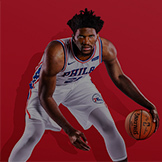 We’ve also added real world media personalities Peter Schrager, a senior national writer for Fox Sports, and Larry Ridley, a locally based sports director. Peter and Larry will ask tough questions of you as a team owner in Madden NFL 25’s awesome new Owner Mode. Next, let’s dive into stadium sounds and sound effects. 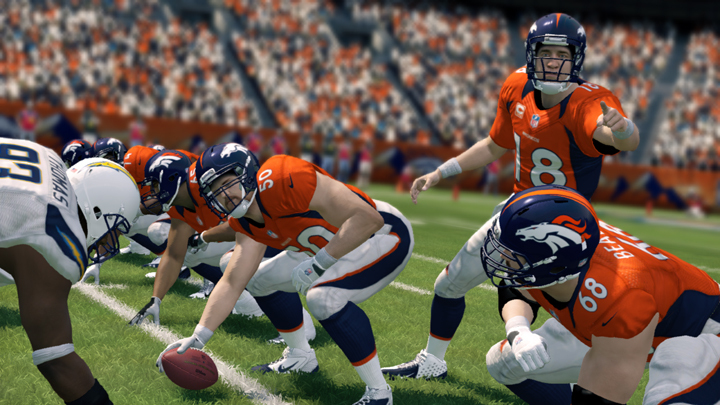 In Madden NFL 25, we’ve taken advantage of our exclusive access to NFL Films’ massive vault. Our QB cadence collection has grown from just 12 authentic QBs in Madden NFL 13 to 19 this year. 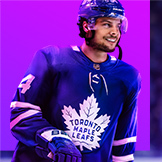 The team has also added new stadium music to pump up the crowd including tracks from AC/DC, The White Stripes, Guns ‘n Roses, Black Eyed Peas, and more. Our crowds are also updated, with new samples making the crowd sound more real than ever. One of the coolest opportunities in the development of Madden NFL 25 was thanks to a new relationship with CBS Sports. 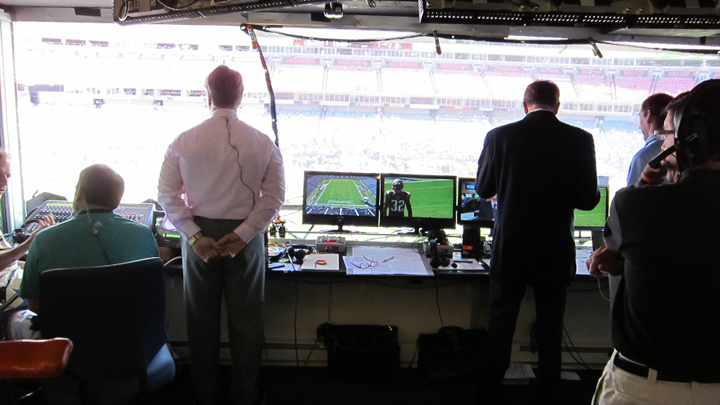 The network allowed us exclusive access to their NFL production trucks, field, and commentator’s booth when Jim Nantz and Phil Simms were calling the game. 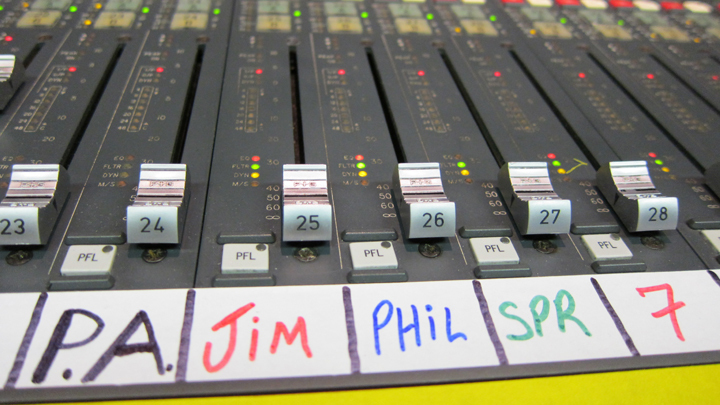 We were allowed to tap into their microphone feeds and directly record Jim and Phil, as well as all of the CBS microphones throughout the stadiums. The team attended and recorded games in New England, New York, Denver, Baltimore, Nashville, as well as more cities around the country. Being on the road with the CBS team allowed us to get a fresh perspective on NFL sports production, and gave us further insights on what Jim and Phil do during a typical broadcast. In all stadiums, the games were called with no window separating the commentators from the outside. The feeling is amazing. 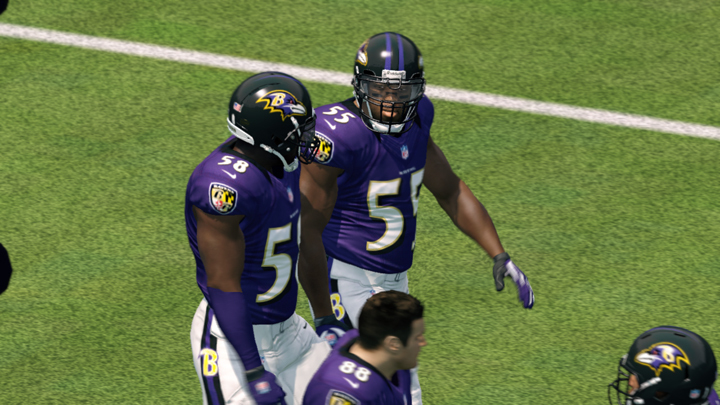 The audio recorded from Jim and Phil is part of Madden NFL 25, and will bring high energy to touchdowns, interceptions, and other big plays this season. 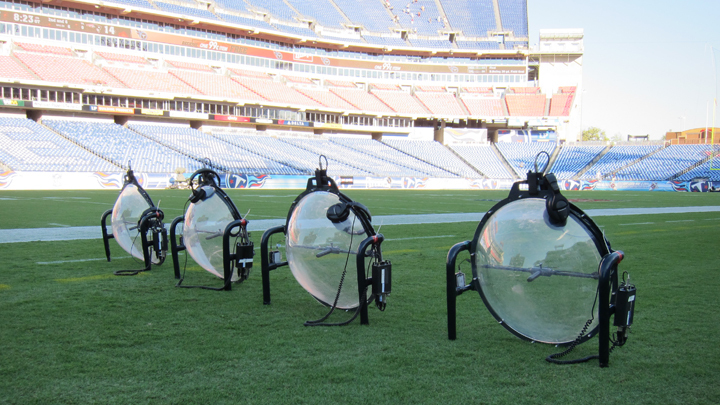 The stadium microphones allowed us to record in-stadium elements beyond crowds including sirens, chants, train whistles, fog horns, even the musket fire of the End Zone Militia in New England. Now, onto the music. 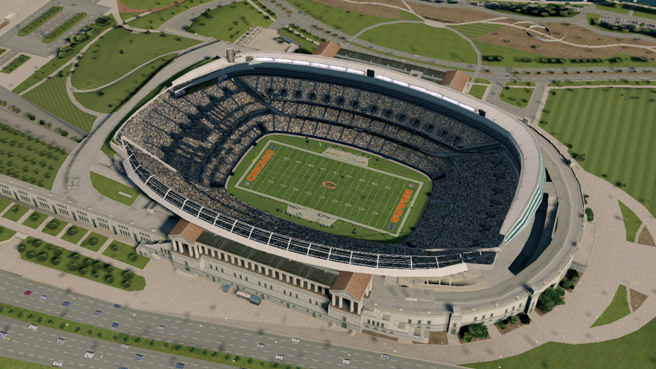 There are two components to Madden NFL 25’s music: what you hear in the menus and Connected Franchise Mode, and also what plays in the stadiums on gameday. Our goal is always to achieve NFL broadcast authenticity, and this year’s game introduces a fresh new broadcast soundtrack by Grammy award-winning composer Christopher Lennertz. 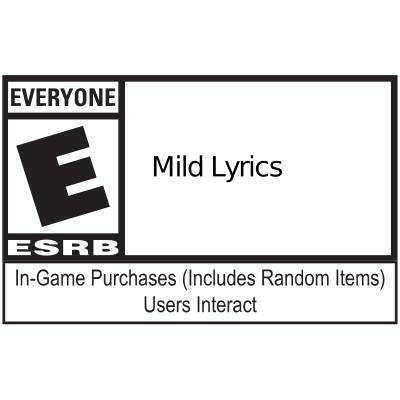 Chris also composed a special track that pays tribute to Madden’s glorious 8-bit past, so be sure to check out the credits in Madden NFL 25. The Madden score will be available on iTunes on the day the game releases, August 27, 2013. The Madden Audio team has a passion for NFL realism and authenticity. We’re huge NFL fans and love playing the game as much as making it. Feel free to reach out to me on Twitter if you have any questions or comments. 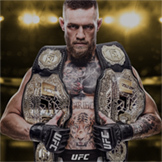 Enjoy playing Madden NFL 25 – turn it up! 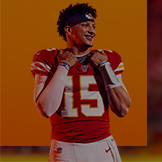 Celebrate the 25th anniversary of Madden NFL by pre-ordering Madden NFL 25 today to receive exclusive Franchise Packs for your Connected Franchise and Madden Ultimate Team! 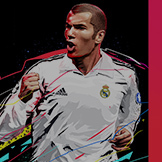 EA SPORTS Game Changers are high-profile members of the EA SPORTS community who use their expert knowledge of our games to inform, entertain, and assist others. Tis’ the season to celebrate football with the Madden Ultimate Holiday! We kick off our 12 days of holiday cheer on Tuesday, December 23 featuring “Holiday Edition” players, present packs, collections and Ghosts of Madden past.